With thousands of international standards organizations across the world, may aspects of life is subject to standardization, which is a good thing for most people. Standardizing various processes and systems helps make life safer and even more productive. The electronics industry, in particular, is subject to thousands of global standards, and hundreds of individual regulatory bodies that create, endorse, and support these standards. ISO – The term ISO is almost a household name nowadays, especially in the manufacturing world, electronics or otherwise. ISO is short for International Organization for Standardization. The body was established in 1947 and is currently headquartered in Geneva, Switzerland. It is a truly global body with 3 official languages, English, Russian, and French. ISO has 163 member countries, each representing its own standardization activities to ISO. 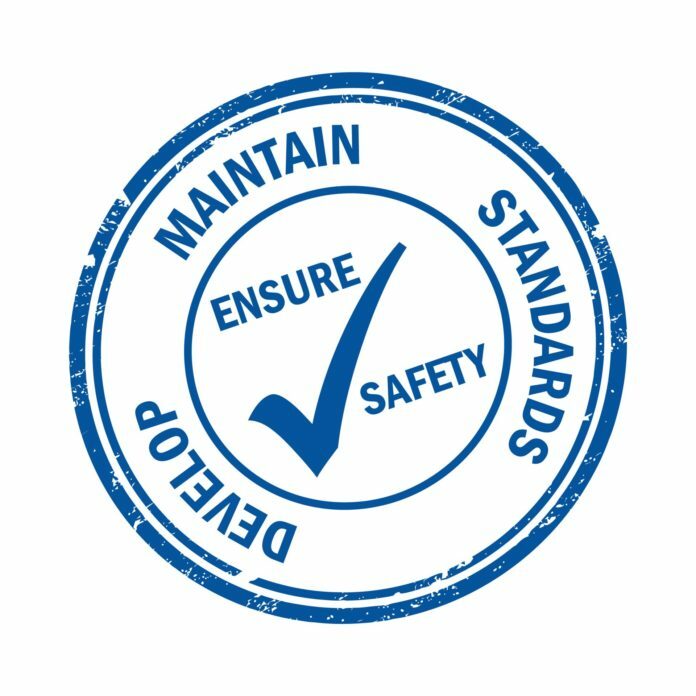 A standard is defined by ISO as a document detailing all the requirements, guidelines, and specifications that should be followed consistently to ensure products and services accurately meet the purpose they are intended for. ISO standards ensure products and services delivered are of the best quality, safe for consumers use, and are reliable. The body has published more than 19,500 standards since it was founded. A few examples of ISO standards in the electronics industry include radio frequency identification devices, gas cylinder valve connections – especially those used in the microelectronics field, and the security framework used for sensor networks just to mention a few. 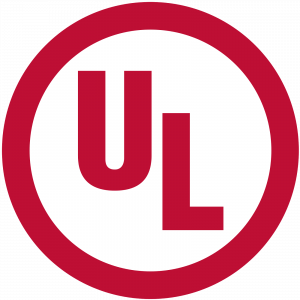 UL – Originally founded in 1894 as Underwriters Laboratories, UL is today a worldwide safety consulting and certification firm with headquarters in Northbrook, IL, USA. It has branches in 46 countries. UL deals with safety analysis of new technologies, especially in the field of developing electrical components and devices. The organization offers safety-related certifications as well as testing, inspection, validation and training services for manufacturers, clients, retailers, service companies, and consumers across the world. To date, UL has 64 laboratories and facilities serving clients from over 104 countries. The organization has expanded from managing electrical and electronics safety to other broad issues, including safe handling of hazardous waste, food safety, water quality management, and safety and compliance education with an emphasis on environmental sustainability. UL’s role in enhancing safety and high-quality standards has made it a trusted leader on safety matters across the world. IEC – IEC is an abbreviation for International Electrotechnical Commission which establishes standards for electronic and electrical technologies. The body was created in 1906 and is headquartered in Geneva, Switzerland. IEC has a membership of 82 countries collectively known as National Committees. In the US, IEC is represented by ANSI. Numerous electrical and electronic products across the world use IEC conformity assessment systems to ensure better connectivity, performance, and safety. CSA International – The Canadian Standard Association (CSA) International is a constituent of the larger CSA Group which offers certification and testing services for products in electronics, electrical, mechanical, and gas industries among others. 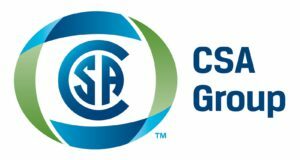 CSA marks can be found in billions of products all over the world especially in the US, Canada, and Europe. A CSA certification mark indicates that the product, service, or process has been tested to US or Canadian standards and found to be suitable for the purpose it was intended for. The certification provides an assurance of high quality and safety for consumers and ease of a product’s entry into the US and Canadian markets for manufacturers. CE – CE is a compulsory conformity certification for certain products marketed in the European Economic Area, also known as EEA in brief. The name CE came about as a short form of Conformite Europeenne which translates to European Conformity in English. The CE marking was established in 1985 and is still considered as a symbol of free trade within the EEA or Internal Market as it is known in Europe. CE marking is almost the same as the FCC Declaration of Conformity that regulates some electronic products sold in the US. A CE mark on a product shows conformity with the legal requirements that allow a product to be marketed throughout the EEA member countries. IEEE – The Institute of Electrical and Electronics Engineers or IEEE in short (many prefer to simply call it “I triple E”) is a New York City-based professional association formed in 1963. It was founded as a merger of two associations; the Institute of Radio Engineers and the American Institute of Electrical Engineers. It is currently the largest technical professionals’ association in the entire world with over 400,000 members in different chapters across the world. The association’s key objectives are advancement and regulation of educational and technical innovations in the fields of electronic and electrical engineering, computer engineering, and telecommunications. ANSI – Established in 1918, the American National Standards Institute (ANSI) has its headquarters in Washington, DC. Its major operational office is however based in the city of New York. ANSI’s mission is to enhance the global competitiveness of businesses based in the US, as well as improving the quality of life in the US by promoting standards and conformity assessment systems. It is a non-profit body that regulates voluntary consensus developed standards. It aims at strengthening products from the United States in the global market. ANSI is also actively involved in safeguarding the health and safety of consumers as well as in protecting the environment. ANSI has an all-encompassing membership that includes government agencies, international bodies, public and private companies, academic institutions, and individuals. In the international scene, ANSI represents all the US standardization policies and activities in both the ISO and IEC bodies. The international standards bodies discussed above are just but a small fraction of thousands of other organizations charged with the responsibility of maintaining safety and performance in the electronics industry. Most of these bodies often cooperate and even back each other’s standards just to make life easier for manufacturers and consumers.